nikakihijau: Rice, can we eat rice for daily consumption? Assalamualaikum & good morning friends. The rice looks delicious with curry chicken! I wanted to share with you information about rice although this is not something new in our society these days, in a hope that you will get some good facts related about rice. Myth #1: Rice is fattening. Do you agree? To me I would say no but it depends on your intake. If you eat more and having a sedentary lifestyle, then the answer is yes. Myth #2: Eating rice at night will make you fight. Again, if you eat at 7pm and sleep at 11pm (4 hrs), then it won't make you fat, otherwise the answer is yes. I love to consume more rice during dinner because it is a heaven for me and post dinner I become lazy and leads me to sleep. I was 100kg during those days. Very fat and chubby. This is the tea that I drank. It does not taste good, but every beauty demands big sacrifices right? Immediately stop eating rice. Sounds crazy but I have to do it. 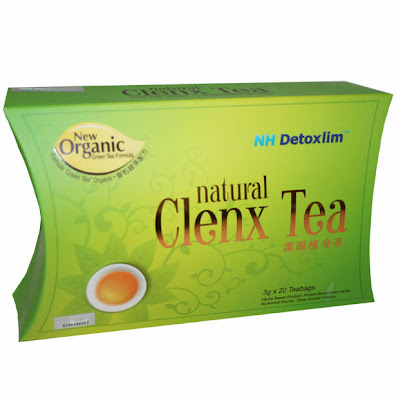 Drink NH Detox tea. This is the quickest way of getting slim but I do not recommend to anyone as you will need to know the timing to discharge, otherwise you will suffer. I did try this for 2 months and it works. Exercise by jogging at least 3-4km/day for 4 days/week. No salt and sugar for me. Eating more fruits and grill vegetable. Beras Herba Faiza Taj Mahal. Low in energy and carbohydrate content. 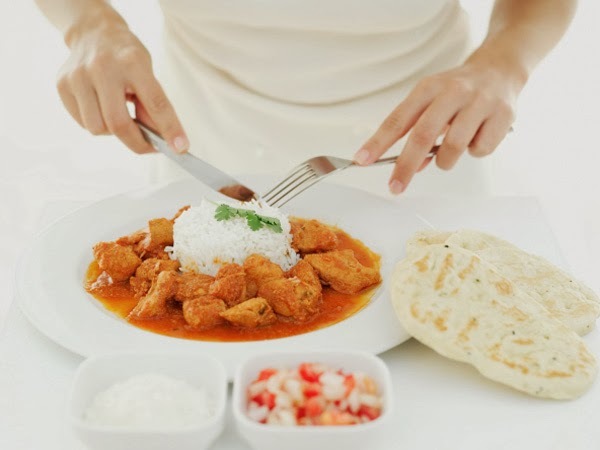 For 100g of rice, it only contains 175 kcal as opposed to average normal rice content of 370+ kcal. From technical perspective, for every 100g of rice consumption, you will obtain double the energy content from normal rice. In layman terms, you are easily becoming full. The taste is okay so long as I can eat rice. I hope this information will be useful to everyone.